Dele Adesina, SAN is the Principal Solicitor in Chambers. He graduated from University of Ife (now Obafemi Awolowo University) in 1981. He was called to the Nigerian Bar as a Solicitor and Advocate of the Supreme Court of Nigeria in July, 1982. Dele Adesina, was elevated to the Prestigious Rank of a Senior Advocate of Nigeria (SAN) – the highest recognition of Excellency in the Legal Profession by the Legal Practitioners Privileges Committee on the 30th of October, 2007 at the Supreme Court of Nigeria. He holds a Master of Laws Degree from the University of Lagos specialising in Comparative Company Law, (Commercial and Business Law) Comparative Constitutional Law and Comparative Criminal Law and Procedure. 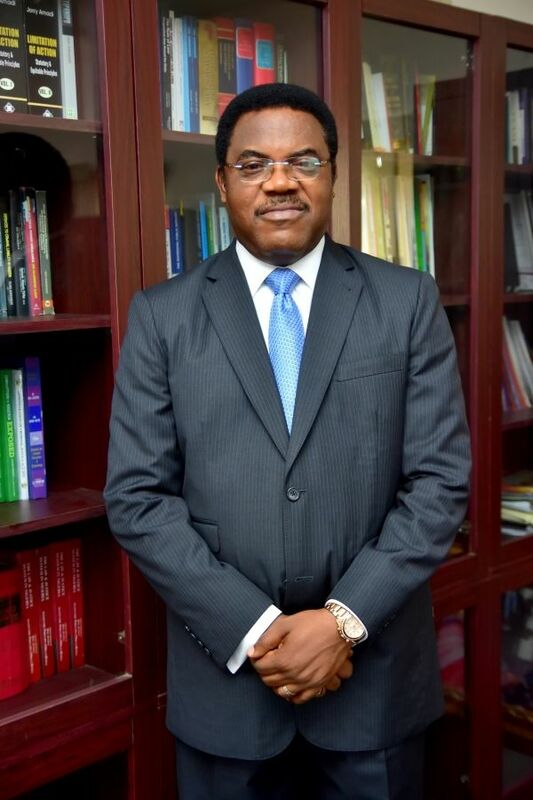 Mr. Adesina, SAN has practiced law for 35 years and has run the law firm for about 25 years. Ademola graduated with an LL.B. (Hons.) Degree from the University of Reading, United Kingdom in 2008. He was called to the Nigerian Bar in 2009. He obtained his LL.M in Computer and Telecommunication Law at Queen Mary, University of London, United Kingdom in 2012. 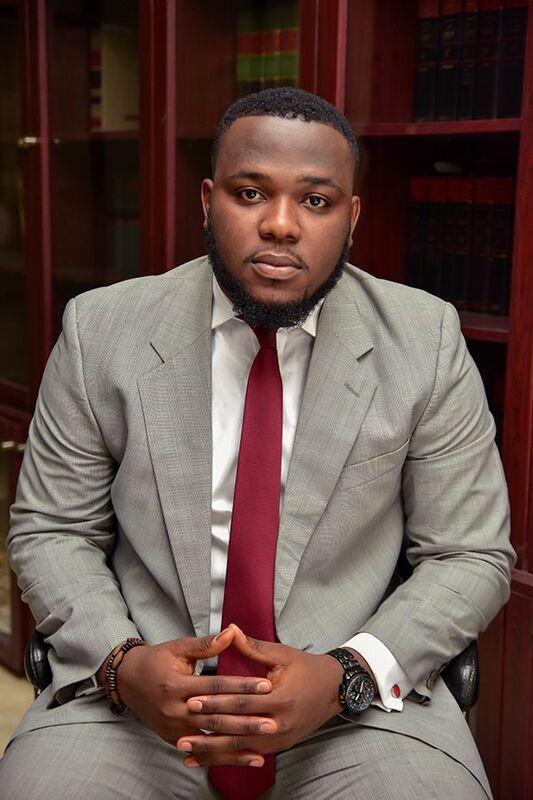 He joined the firm in October, 2015 having worked as Associate Solicitor in the firm of Wole Olanipekun & Co. for 5 years and acquired wealth of experience and skills in Advocacy, Electoral matters, Corporate and Commercial Litigation etc. His core strengths are in Computer and Telecommunication Law, Corporate and Commercial Law, Research, Legal Drafting Research and General Litigation. He is a member of Nigerian Bar Association (NBA). Fehintola obtained her LL.B (Hons.) Degree from University of Ife (now Obafemi Awolowo University) Ile-Ife in 1984. 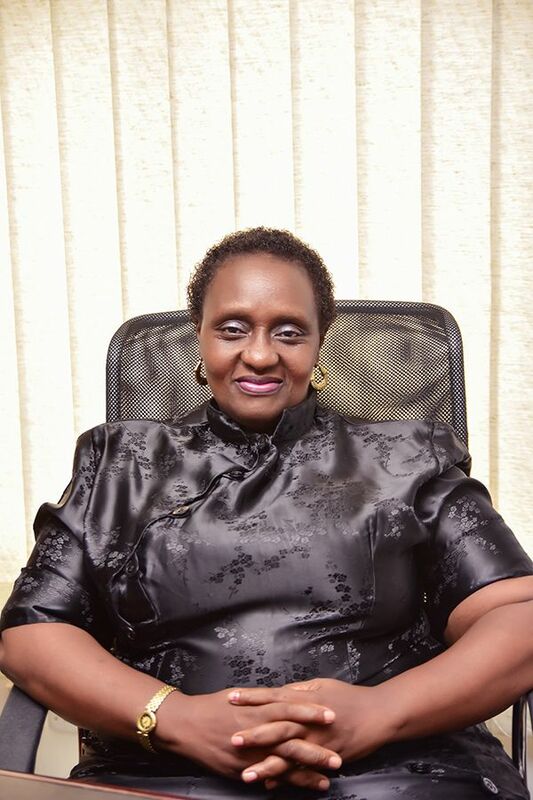 She was called to the Nigerian Bar as a Solicitor and Advocate of the Supreme Court of Nigeria in July, 1985. She had a brief law practise with the Law firms of Messrs. J.B. Majiyagbe & Co in Kano and S.M. Olakunri & Co in Lagos before taking up employment as Company Secretary with Messrs. D.O. Nominees Ltd, the Secretarial arm of Duro Ogboye & Co. She was the Company Secretary/Legal Adviser and Head of Administration/Personnel of Startrite Group of Companies which comprises of a Mortgage Bank, Financial & Securities Company, Insurance Brokerage and Property Company, where she acquired a wealth of experience in all the relevant aspects of law related to her job schedule and administration of the people she worked with. She joined the Law firm in February, 2006. Her core strengths are in Property Law, Administrative Law, Corporate and Commercial Law as well as Legal Drafting. She is a member of the Nigerian Bar Association. Kehinde obtained her LL.B (Hons.) Degree from Ogun State University, Ago-Iwoye now (Olabisi Onabanjo University) in October 2003. She was called to the Nigerian Bar in June 2005 and She joined the Law firm in January 2006. Her core strengths are in Corporate and Commercial Law, Property Law, General Litigation and Legal Drafting. 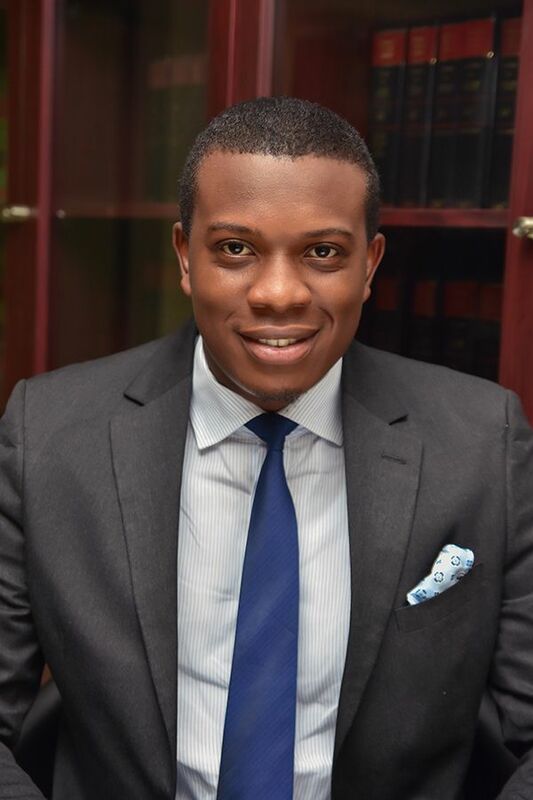 Kehinde is an active member of the Nigerian Bar Association (NBA). She was the Secretary of the Electoral Committee of the Ikeja Branch of the NBA in 2016. She is also a member of Continuous Education Committee, NBA Ikeja Branch and member African Women Lawyer’s Association. Uche obtained her LL.B (Hons.) from Edo State University, Ekpoma, Edo State in the year 2005. She was called to the Nigerian Bar in 2007 and joined the firm the same year. Her core strength is in Commercial Law, Property Law, General Litigation and Legal Drafting. 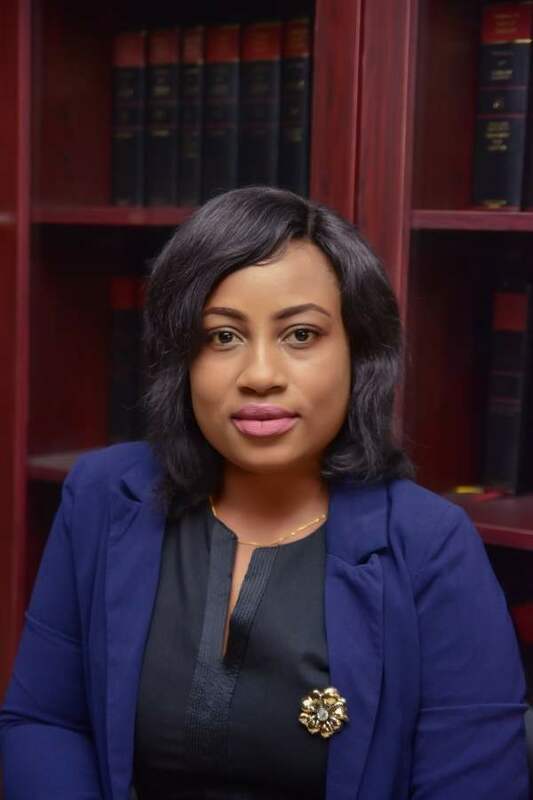 She is a member of the Nigerian Bar Association (NBA). Tayo obtained his LL.B. (Hons.) Degree from University of Ado Ekiti, Ekiti State in 2005. He was called to the Nigerian Bar in 2007. His areas of interest include Corporate and Commercial Law, Maritime Law, Oil and Gas, Property Law, Legal Drafting and General Litigation. Chioma obtained her LL.B (Hons) from Abia State University in September 2006. She was called to the Nigerian Bar as a Solicitor and Advocate of the Supreme Court of Nigeria in 2008. Her core strengths are General Litigation, Commercial law, Property Law and Corporate Law. Oluwaseyi obtained her LL.B (Hons.) Degree from Olabisi Onabanjo University, Ago-Iwoye, Ogun State in 2010. She was called to the Nigerian Bar in 2013. Her core strengths are in Corporate and Commercial Law, Research, Property Law and General litigation. 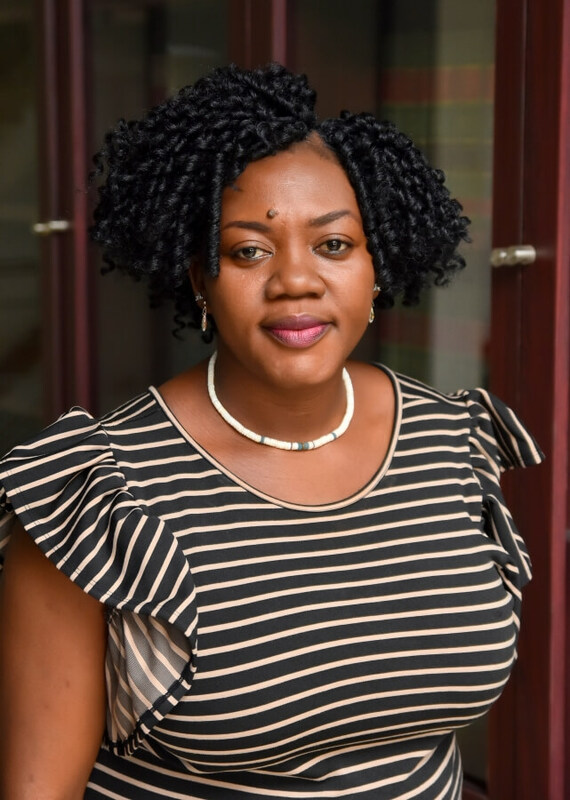 Olabamiji is a bilingual Associate in the firm who graduated from the Houdegbe North American University, Republic of Benin in 2011 and was called to the Nigerian Bar in 2013. He is a member of the Dispute Resolution and Arbitration Department of the firm. 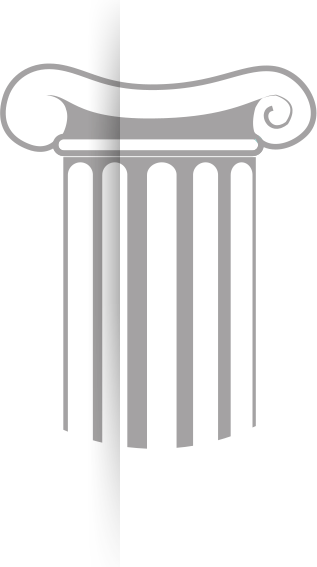 He specialises in Dispute Resolution, Corporate Commercial and Intellectual Property Law practice. He advises clients on diverse commercial and Intellectual Property issues and represents local and international organisations in Litigation and Arbitration. He has a knack for providing clients with the most cost effective and practical solution to legal problems. He is a member of the Nigerian Bar Association (NBA). Evaristus obtained his LL.B (Hons.) Degree from Nnamdi Azikiwe University, Awka in 2013. He was called to the Nigerian Bar as a Solicitor and Advocate of the Supreme Court of Nigeria in November 2014. His core strengths are in Corporate and Commercial Law, Property Law, Constitutional Law, Legal Drafting and General Litigation. Melvin obtained his LL.B (Hons.) Degree from Ambrose Alli University, Ekpoma, Edo State in 2013. He was called to the Nigerian Bar in November 2014. His core strengths are in Property Law, Corporate and Commercial Law, Legal Drafting, Legal Research and General Litigation. Kayode graduated with an LL.B (Hons.) Degree from the University of Derby, United Kingdom in 2011. He obtained his LL.M in International Commercial Law at the University of Birmingham, United Kingdom in 2012 and was called to the Nigerian Bar in December 2015. His core strengths are Corporate and Commercial Law, Alternative Dispute Resolution, Litigation, Taxation, Property and Legal Drafting. He is an active member of the Nigerian Bar Association. Akintomiwa graduated with LL.B (Hons.) 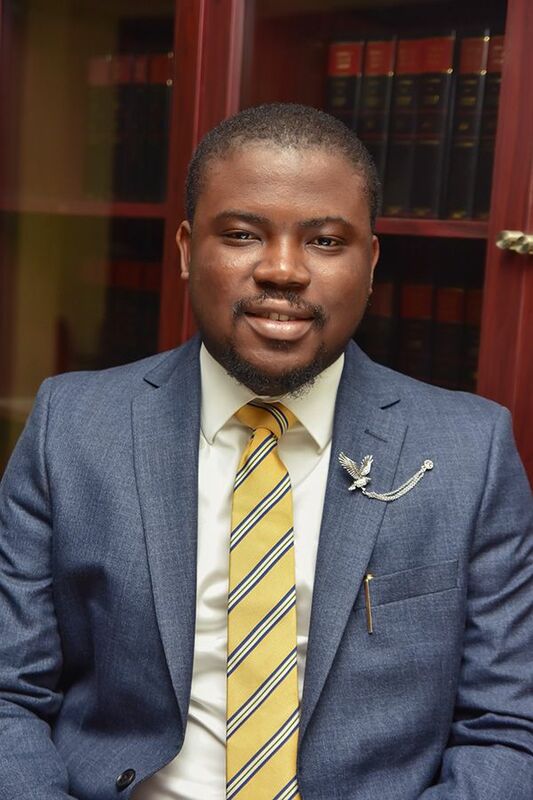 Degree from the Adekunle Ajasin University, Akungba Akoko, Ondo State and was called to the Nigerian Bar as a Barrister and Solicitor of the Supreme Court of Nigeria in 2015. His core area Litigation, Constitutional, Commercial Law, Media and Entertainment Law. Sarah graduated with second class honors (upper division) from Igbinedion University Okada, Edo State in 2014 with an LL.B (Hons) degree. She was called to the Nigerian Bar as a Solicitor and Advocate of the Supreme Court of Nigeria in June 2016. Her core strengths are in Corporate Governance, Legal Drafting, Commercial Litigation and Legal Research. Dele Adesina & Co. CityGate Chambers No. 109, Opebi Road Ikeja - Lagos. No. 13, Parakuo Crescent Off Aminu Kano Street Wuse II F. C. T. Abuja.